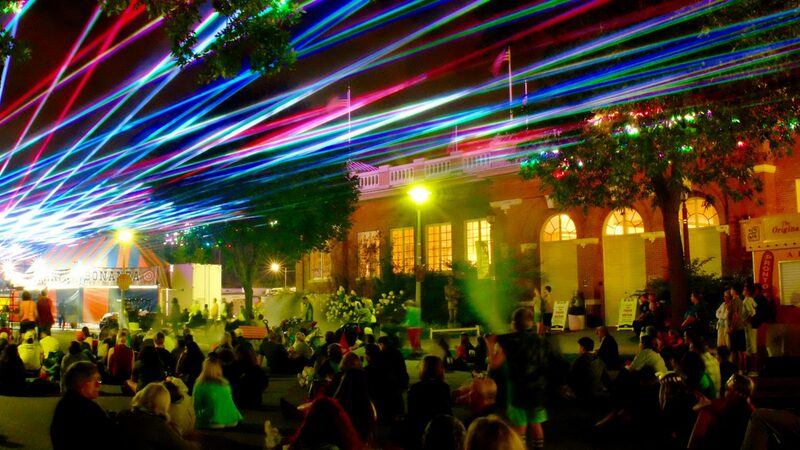 High-powered aerial laser beams dance above fair guests while colorful images light up a gigantic screen – all choreographed to your favorite hit music. Located outdoors at the intersection of Cosgrove Street and Randall Avenue. See a State Fair map.